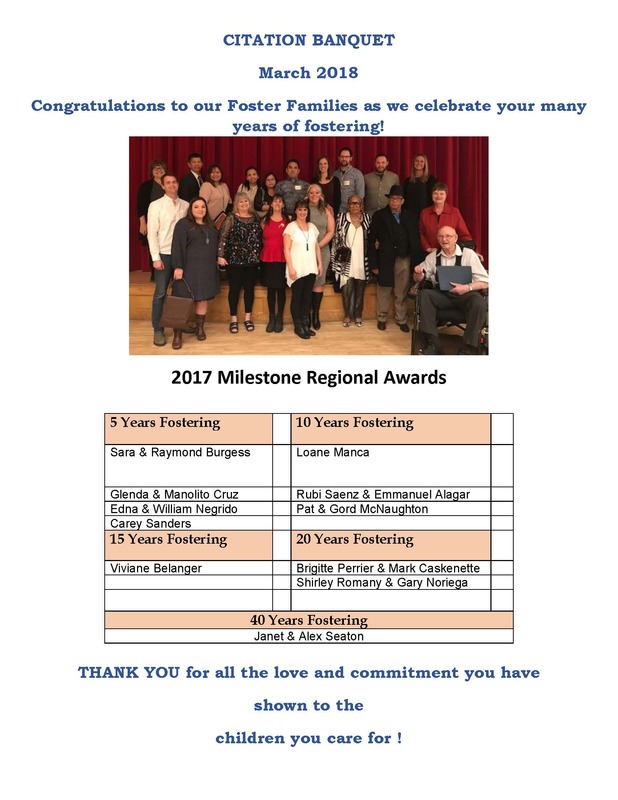 Crossroads: Foster Care is incredibly proud of our dedicated and loving foster families! We have some that have been fostering for up to 40 years. Annually we like to take the opportunity to show our appreciation and commend our families.